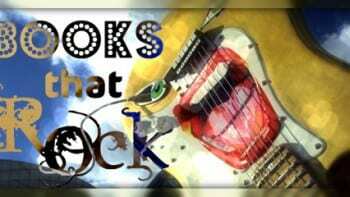 Books That Rock – Oh. My. Gods.